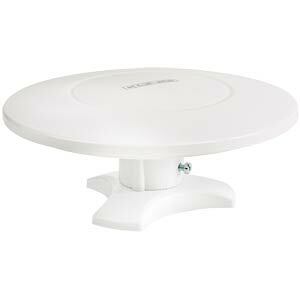 Active external antenna for digital TV (DVB-T) and FM radio reception. 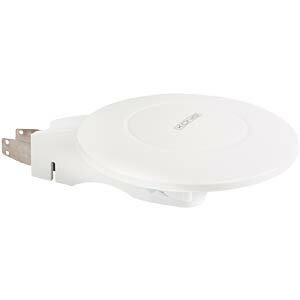 Can be mounted on a caravan, mobile home or boat. 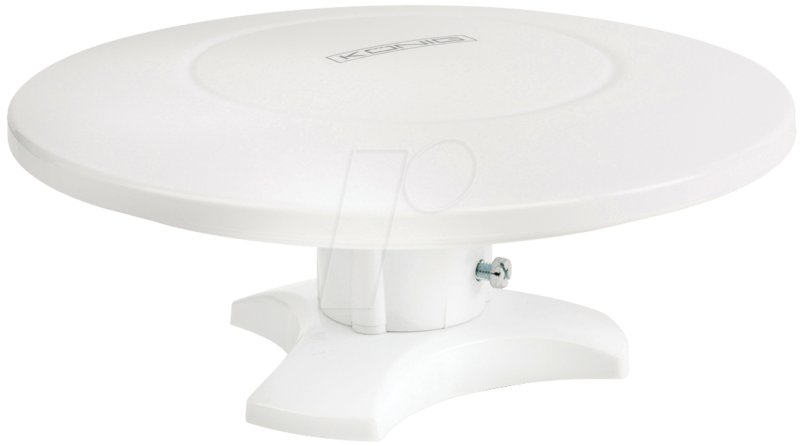 The compact design makes the antenna portable and easy to transport. Signal level: 100 dBµV max.